The Bither Foundation is building an independent organization with a different domain name(bitherplatform.world) other than the Bither’s main domain, to empower and grow its community. This organization is currently under the supervision of the marketing team and intends to use active people from different countries as ambassadors to cover its global network. This project is a five-year sustainable activity to introduce and develop the Bither Platform around the world. Continuing the activities and modifications etc. will be put to votes among the Board of Directors, ambassadors and members of the community. 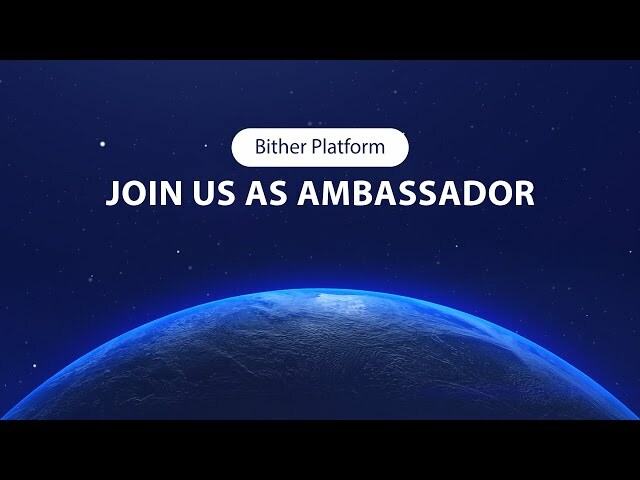 Together with the board of directors and the members of the community, the ambassadors will have a say in the direction Bither Platform will grow. Activities, modifications and other important adjustments will be put to a vote. 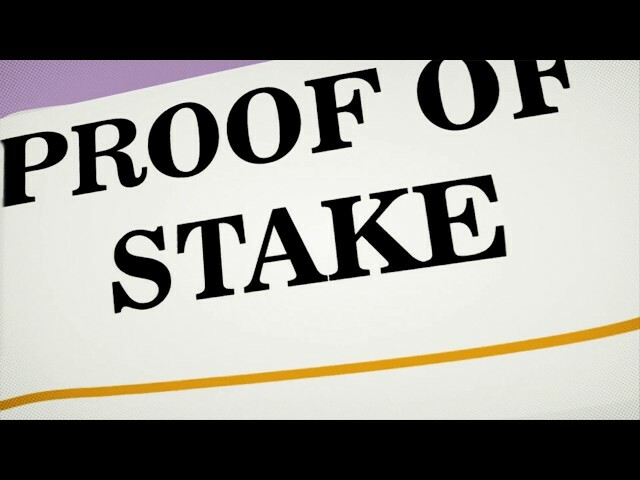 Therefore, we invite those who are qualified and believe that this network can contribute to the future of Blockchain technology and cryptocurrencies, to participate in a network built for the use of the entire world. Bither.one is a Faucet website where visitors are rewarded by Bithers. To get started, just sign up. In addition to a two-layer architecture, the Bither platform goes one step further and builds a third layer on its network structure. Such a three-layer structure is completely new and makes structuring of projects far easier for developers and start-ups. 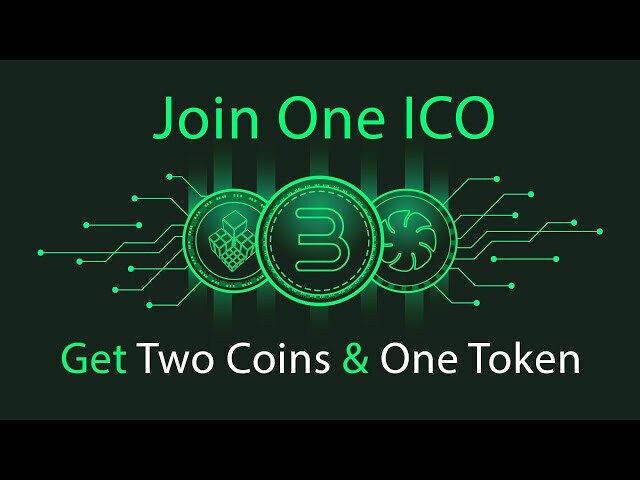 A Three-Layered structure which leads to an efficient and profitable solution for users, investors, and miners. Bither has opened a Discord channel where you can follow all Bither news, talk about future solutions, ask questions and more! 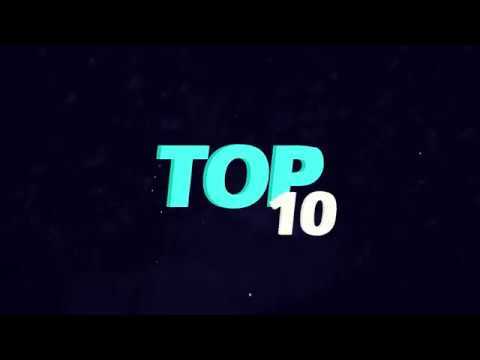 https://discord.gg/S6HH9dG Share the link with other crypto fanatics! See you on our Bither discord channel! 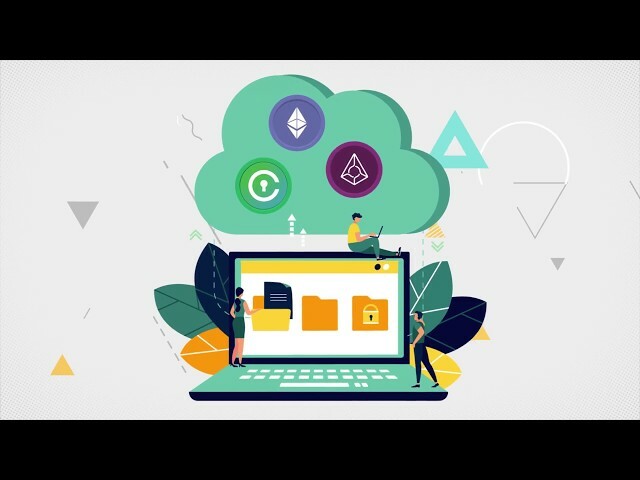 The Bither team is so proud to inform you that the project tokens will be listed on different exchanges in accordance with the roadmap, which allows you to trade your tokens on reliable exchanges by the end of the crowdsale. With the aim of proper education, training facilities and using active members as ambassadors, Bither World Community plans not only to empower the Bither community set but also to train the community members as the experts.